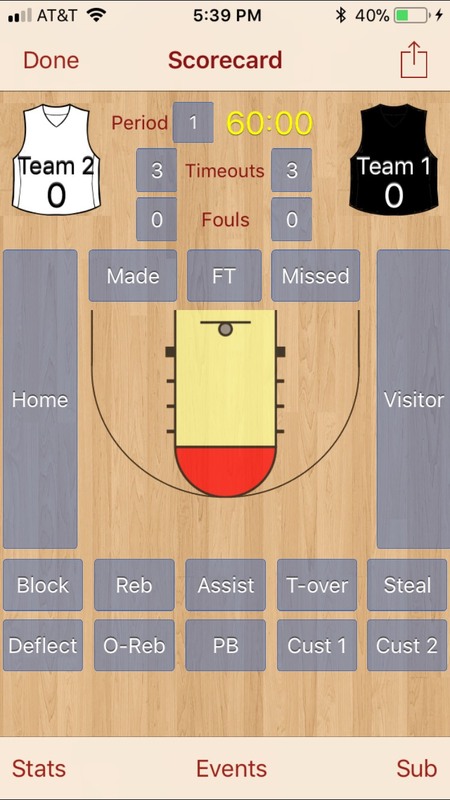 HoopStats Basketball Scoring is a comprehensive basketball statistics tracker application for the iPhone and iPad. 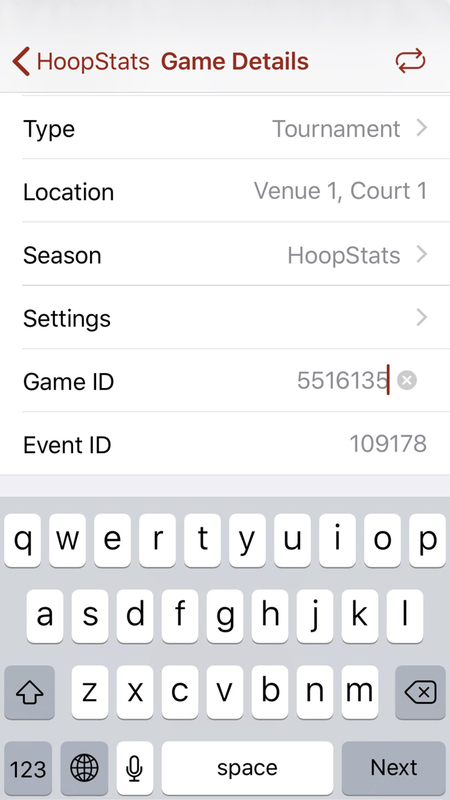 HoopStats costs $4.99 per Apple account download. 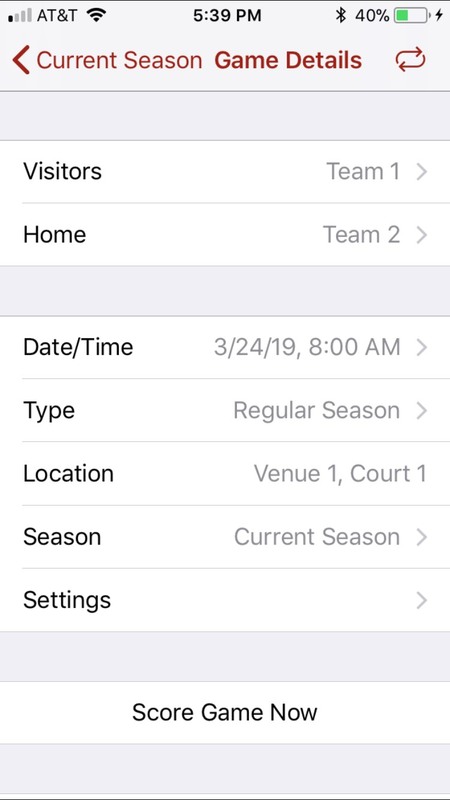 To setup HoopStats and have live scoring and box scores available through Exposure use the following steps to get up and running quickly. 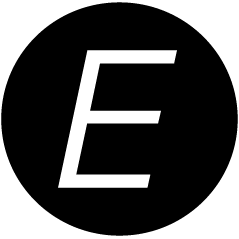 An email will be sent to the email address entered for the user containing the username/password if it's a new user, otherwise send the username and password to anyone who will be accessing that account either in person, email, or other communication mechanism. Send Apple app download link and instructional link to statisticians. Read below for a quick setup. 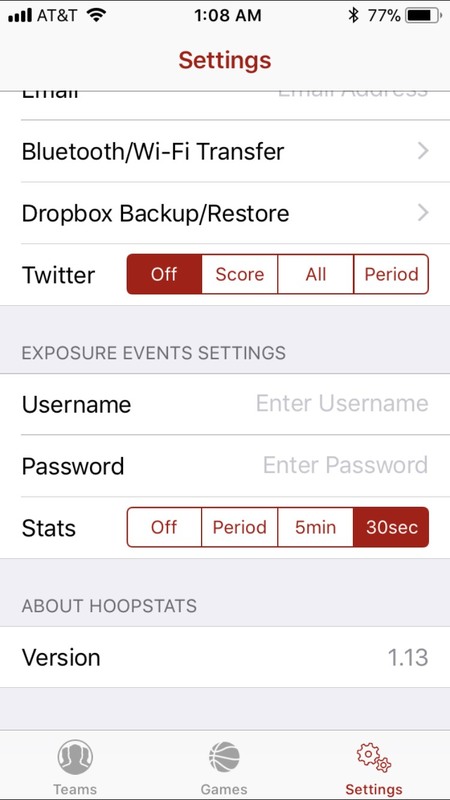 Once the HoopStats app is downloaded on an iPhone or iPad the following steps will help import games from Exposure and start scoring a game. Before using HoopStats be sure to follow these rules when using Exposure as an integration point. 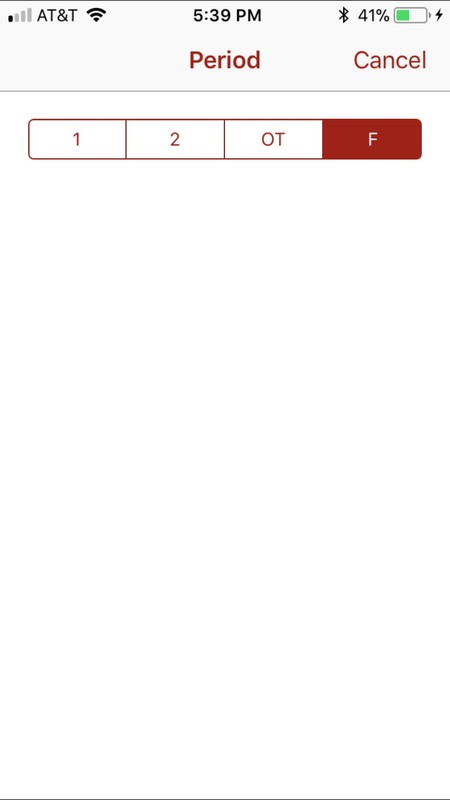 When adding a player through HoopStats be sure to provide a two part name, i.e. 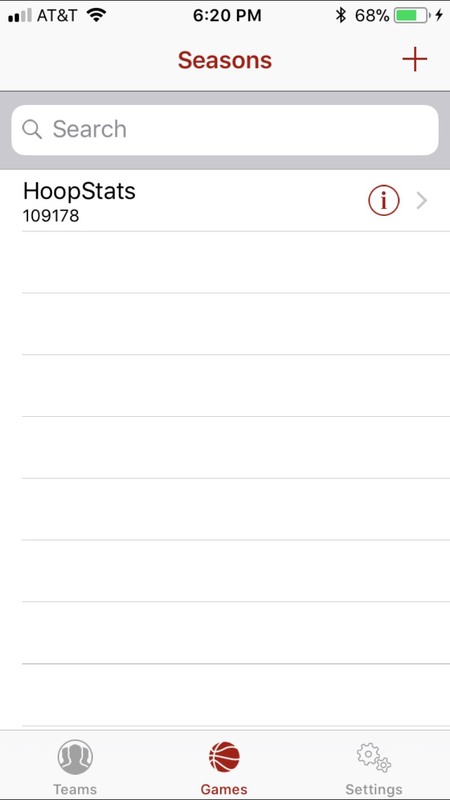 "First Last", "Last, First" if you plan to import players from HoopStats into Exposure. 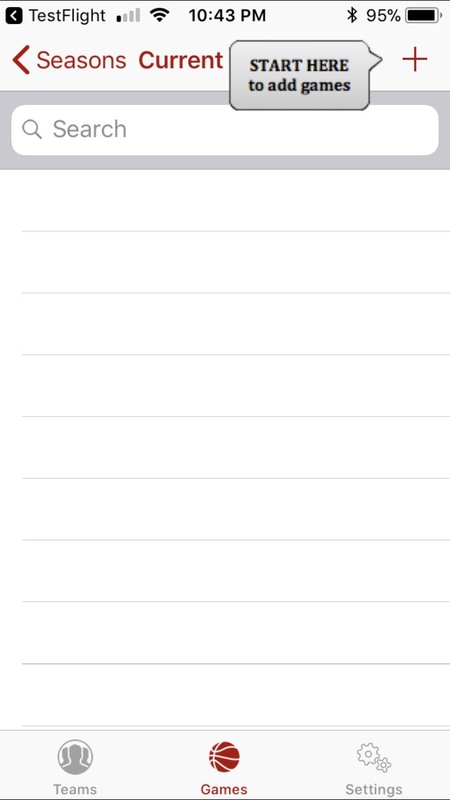 The following screenshots below are shown using an iPhone but the iPad version may differ. 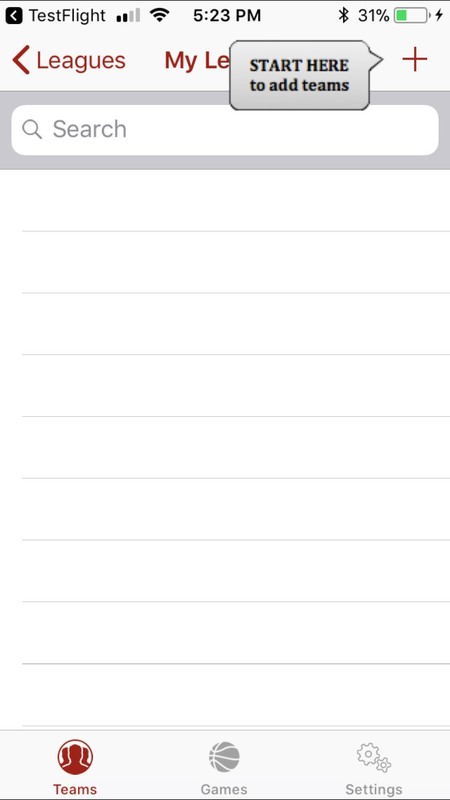 Open the app on iPhone or iPad and click Settings at the bottom. 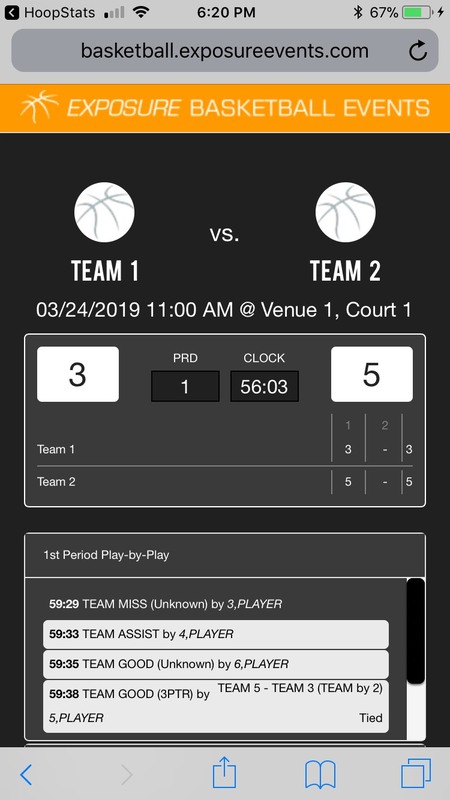 Under Exposure Events Settings enter your Scorekeeper Username and Password and click Done button. 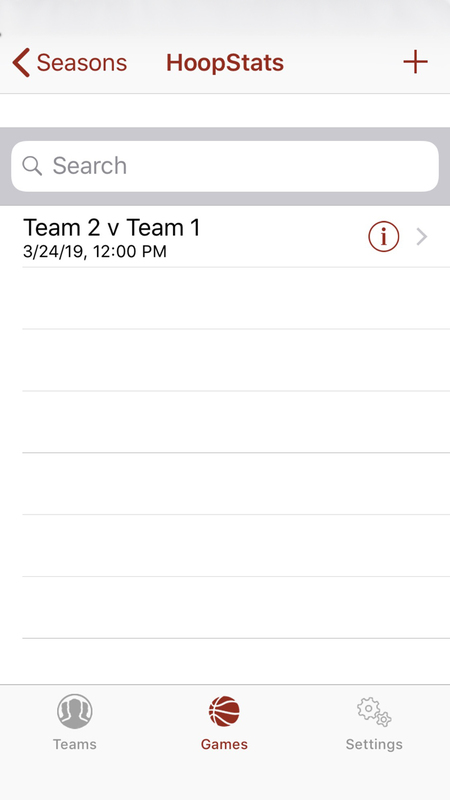 If you plan on adding players to rosters outside of Exposure within HoopStats we recommend disabling sync teams. Click the Games button at the bottom, then the + button top right if this is the first time using the app. For existing events, just click on the existing Event Name and the + button top right to import New games. After importing a list of games will appear. Click the Game to be scored. 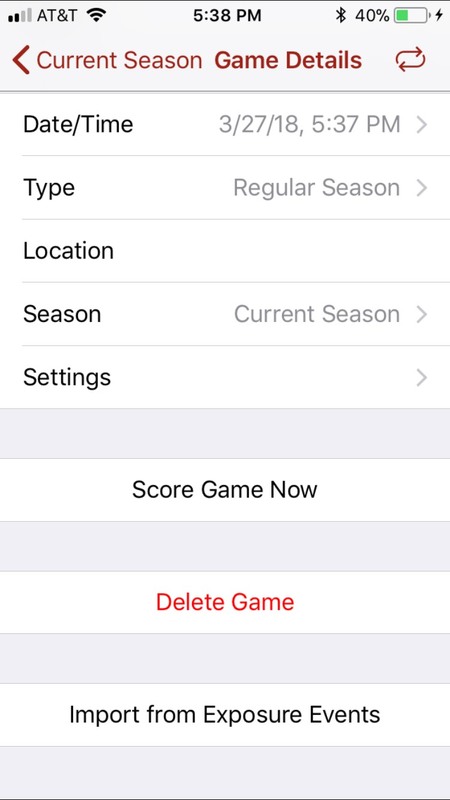 If you ever need to score a different game you must click the season and Import the games again like in step #4. Start Scoring the game. If you need to enter players not on the roster, click Sub button bottom right and follow step #8. Click the top right button to verify live stats were sent to Exposure. Click Upload to Exposure Events. After successful upload, cilck OK and click View Live Stats to view stats went through. Sample screenshot is below on how it looks. 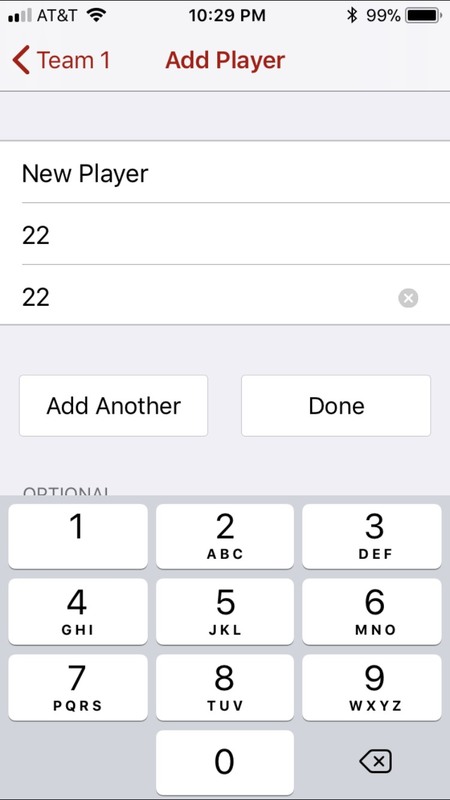 Add player to roster by clicking + button on bottom right, enter player Name and Number, click Done button, then finish with clicking Done top left. Once the game is complete click the Period and select F for Final, then Done top left. 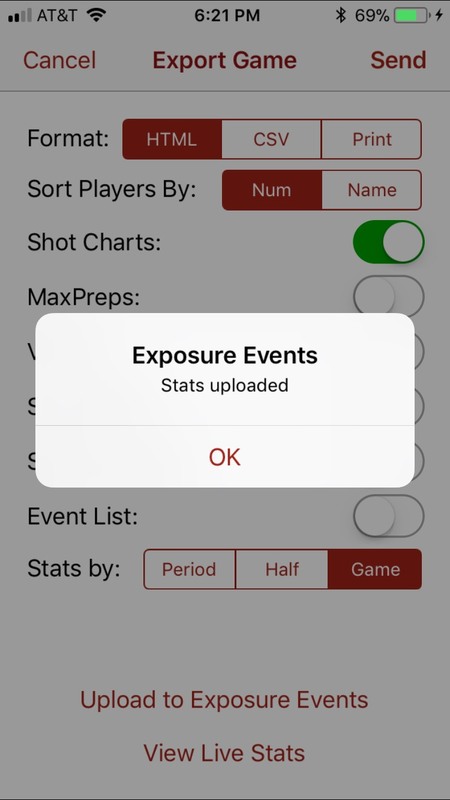 If the Exposure schedule was modified after one or more games were imported into HoopStats, the Game ID might of changed. If a game isn't processing or viewing correctly from a public view, this could be the case. Remember there is a small delay once games appear also. 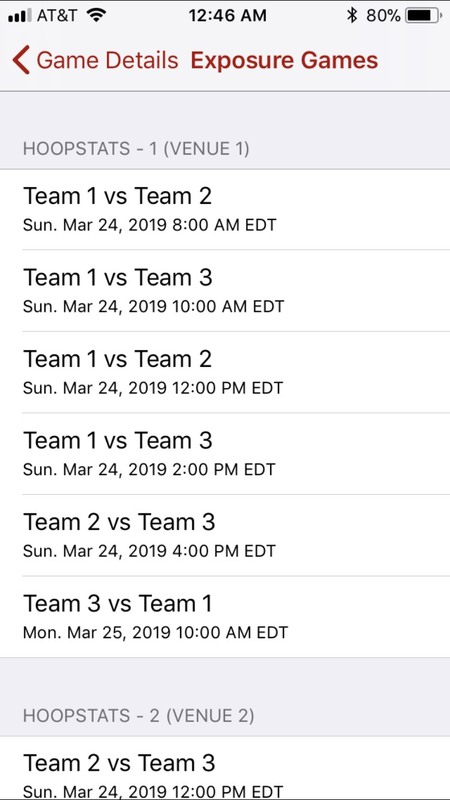 Verify the Game ID in HoopStats from the Game Details page by clicking on the Right Arrow on the Games under Seasons like below. You can find the Game ID in Exposure under the Scores section. 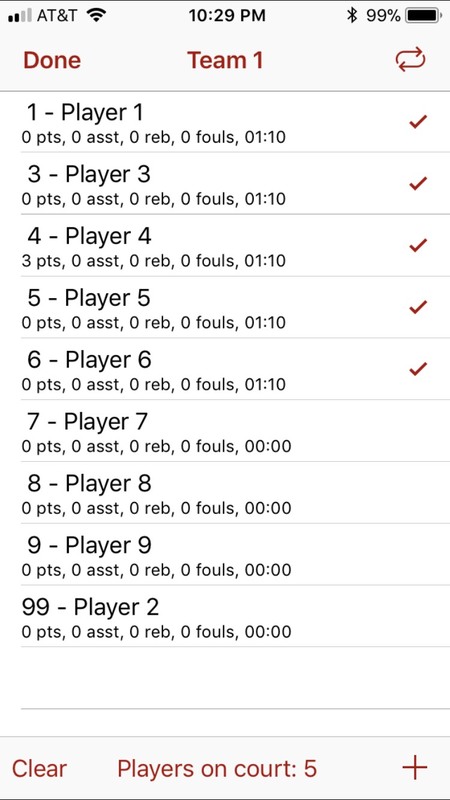 If they don't match, you can update the Game ID in HoopStats. Once its changed follow steps #6 and #8 above to repush the stats to Exposure.